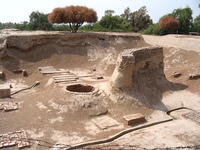 It is likely that some of the world’s oldest gardens were made by the Indus Valley Civilization but, except for the ceremonial tanks at Harappa and Mohenjo-Daro, no details survive. 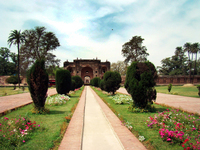 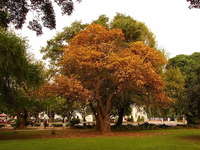 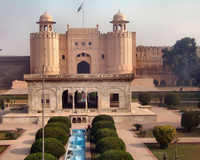 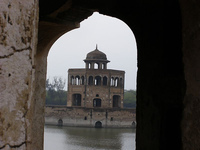 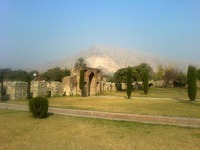 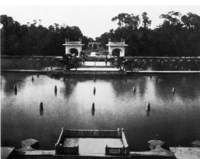 Therefore Pakistan’s historic gardens date from the Mughal period which also saw the design of India’s gardens. 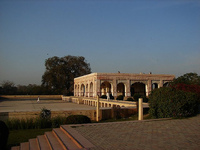 In addition to these Pakistan Garden Finder entries, please see the Garden Tours pages for information on tours, self-guided visits tailor-made tours and gardens open to the public in Pakistan.